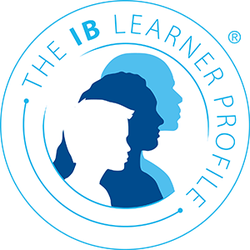 The IB learner profile represents 10 attributes valued by IB World Schools. We believe these attributes, and others like them, can help people become responsible members of local, national and global communities. We understand the importance of balancing different aspects of our lives—intellectual, physical and emotional—to achieve well-being for ourselves and others. We recognize our interdependence with other people and with the world in which we live.